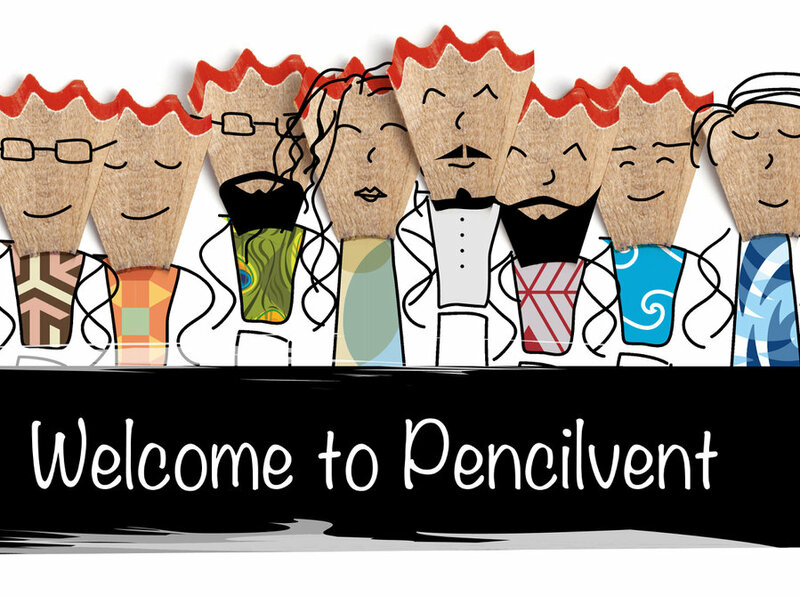 Hi there, we are Pencilvent, an award-winning, full-service Marketing Agency based in Kuwait. Our balanced combination of digital and traditional marketing bonds our creative campaigns into engaging, shareable, and actionable results. Our clients notice, and our audience does as well. To connect people and brands in more meaningful ways, the goal is for us all to succeed. When it comes to business fundamentals, we firmly believe that ads alone don’t make a dent. We believe in content. An experience, people can take with them and share, the kind that engages and relates on a personal level. Every campaign, when experienced, should be consumed in a way that says, “this ad was made just for me.” Which in turn drives action and builds brand loyalty.